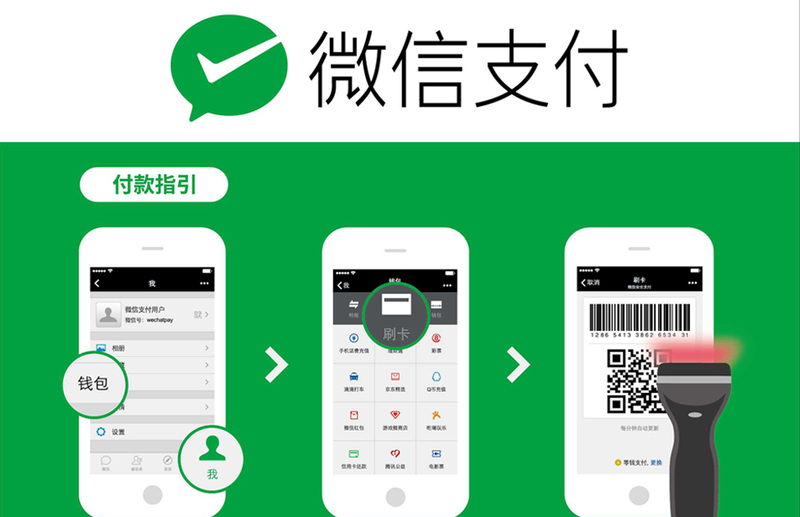 “基本上Wechat Pay 宜家係可以無上限咁玩，只係每日Tranfer上限係$10,000、QR Code $5,000 (並無月上限)，但每張信用卡每月使用限額$10,000，所以只要你有5張有分既信用卡，又做佐高級帳戶的話，你成個月玩盡5張都得！”唔係應該玩到5張咭?定又改左每個戶口得$5000? 我用Citi premier 過數完,左幾日後想再用citi cash back轉賬就收2.5%,做左高級帳戶,點解的? 請問用wechat pay 信用卡轉賬, 不是會先將港幣轉人民幣的嗎? 那銀行是要收取3%外幣手續費? BEA Flyer World does not earn any points if one goes for “transfer” at Alipay. Your info has misled me to use it in September 2018. You may or may not get points, based on the merchant code Alipay used for that transaction. The merchant code is not reveal to public. 我想問10月1之後WECHATPAY 係咪會同PAYME 一樣無論幾多張卡, 每個月只能轉$5000 積分? 你好，我想問SC 1.5% cash reward係wechat pay仲work 唔work?? (2) 1年$100,000上限, 是計由1月1號到12月31號嗎? 新的1年, 1月1號又重新計, 對嗎? (3) 1年$100,000上限, 如果我8月先開始玩, 是否可以在9,10,11,12 用晒100,000上限? 小斯你好, 建行港航Fly Away信用卡 still2蚊/里? 謝謝! 大新 ANA credit card 在 PAYME, WECHAT PAY和ALIPAY 轉帳俾朋友有無得儲分?? WECHAT帳戶餘額上限：$3,000 (初級帳戶)、$100,000 (高級帳戶), 如果每日轉帳$5000而對方是初級帳戶, 是否已超過? 會否有額外費用? 帳戶餘額上限：$3,000 (初級帳戶)、$100,000 (高級帳戶), 如何每日轉$5000是否與初級帳戶餘額上限有抵觸? 是否會被收額外費用? 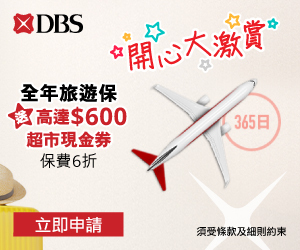 本身用緊CASHBACK 在WE CHAT CHOK分, 如果整多張PREMIER MILES, 都在WE CHAT CHOK分係咪都可以一齊賺積分?THANKS! 如果錢包綁定信用卡 (DBS Black world master) 去付款, 係唔係都會有積分? 想問下建行Platinum Card (not eye card) 有積分??? hello 請問如何我已經綁定左scb am, 如果我轉帳比朋友, e.g. HK$100. 由我信用卡比$, 咁我朋友收呢$100 會去左佢個wechat wallet 定係credit 落佢張credit card 到??? thanks!!!! SIU C, 建行港航Fly Away信用卡 PAYME, WECHAT , ALIPAY still count $2/mile now? can I redeem tix for my family and myself too ?THANKS! 建行港航Fly Away信用卡 PAYME, WECHAT , ALIPAY still count $2/mile now? can I redeem tix for my family and myself too ? 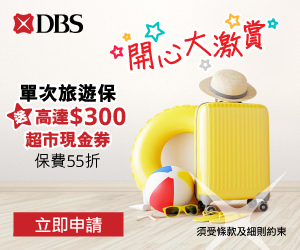 嗜係先入左 $1 = 1 分俾你先, 之後唔知幾時先再入埋D bonus points 俾你, 係咪咁? 建行港航Fly Away信用卡$2/里 (轉賬), 是以建行港航Fly Away信用卡增值WeChat Pay戶口 就有$2/里 嗎?而 $6/里 (消費)(for WeChat Pay) 又有什 麼不同? 想問下 支付寶及wechat pay 轉賬 是否一定要綁定信用咭先?? 想問一下用EYE CARD增值電子錢包- 75,000上限, 是Payme, Alipay & wechat pay 3個一齊計嗎? 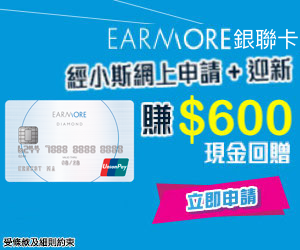 同埋, 係咪即係我用credit card transfer $10,000 比朋友, 佢又用credit card transfer $10,000比我。咁我地各自收款後就當做咗 $20,000, 而毎個acc一年只限做$100,000, 即係我同朋友玩五個月就完成? 請問we chat pay 如果升到高級用戶，每個月信用卡可以轉幾多錢？ thanks! So, can SC Simply Cash card offer 1.5% cash rebate via wechat pay now?